The Ramsbottom Kitchen Company are very proud to announce the new Ramsbottom Trade Kitchen services, which includes a wide selection of kitchen designs that are perfectly suited to modern kitchen design and allow you to give your customers exactly what they’re looking for. 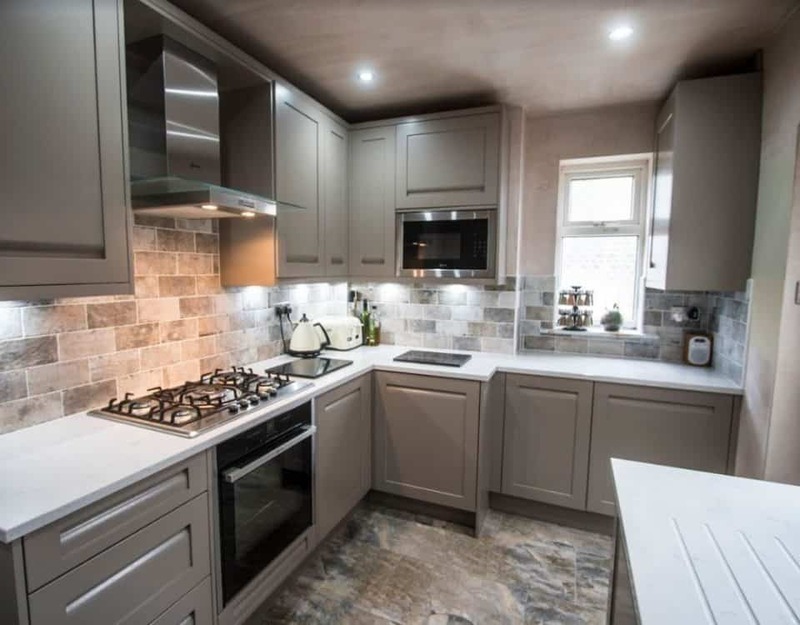 If you’re a professional kitchen installer or builder, our wide range of the latest kitchen designs for trade kitchens across Greater Manchester and Lancashire, means you can take full advantage of our exceptional quality kitchens at fantastic trade prices, providing the end customers with their ideal kitchen. In 2016, many people are looking to builders and professional kitchen fitters to create and install their ideal kitchens, so they can take advantage of trade prices and bespoke designs. 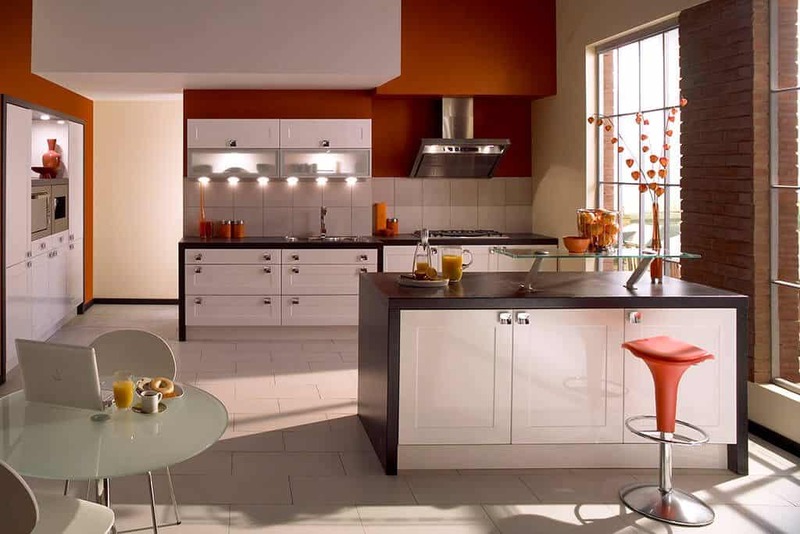 This is why the Ramsbottom Trade Kitchen service is a huge advantage, as we offer a high quality products from well-known brands like Sheraton Kitchens, which cover every aspect of modern kitchen design, all at fantastic trade prices – so you can pass on the savings to your customers too. With modern kitchen design customers are focusing on functionality, style and flexibility to create a multi-purpose area that can be used for cooking and socialising, which is why our trade kitchens are the perfect solution. They’re elegant, luxurious and hard-wearing and can be tailored exactly to your client’s needs. In our many years in the kitchen design industry, we’ve learnt that the key to a successful kitchen installation is with thorough design and planning and the use of high quality products. Whilst many trade customers leave the choice and design to their customers, you can give your customer the choice of a wide selection of trade kitchens in Lancashire at great prices. 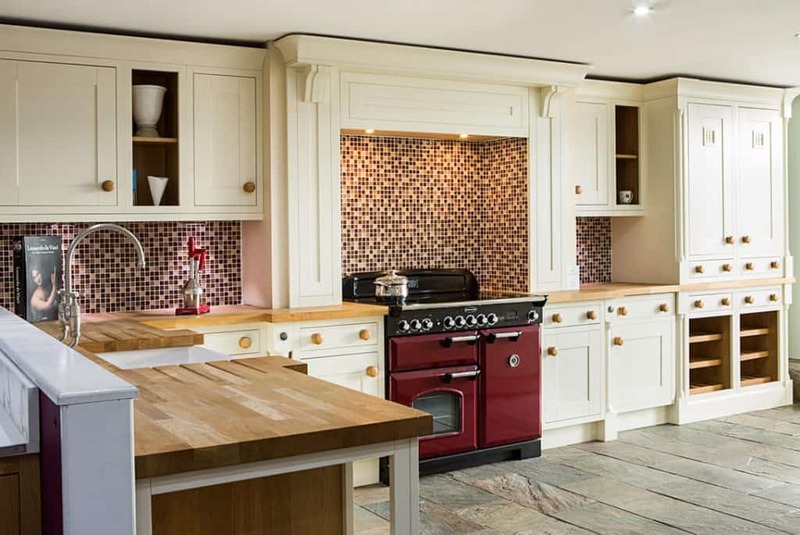 Furthermore, we also offer a free planning service where you and/or your customers can come to the showroom and create a complete kitchen plan to cover every aspect of kitchen design, as well as excellent after sales service from the Ramsbottom Kitchen Company. 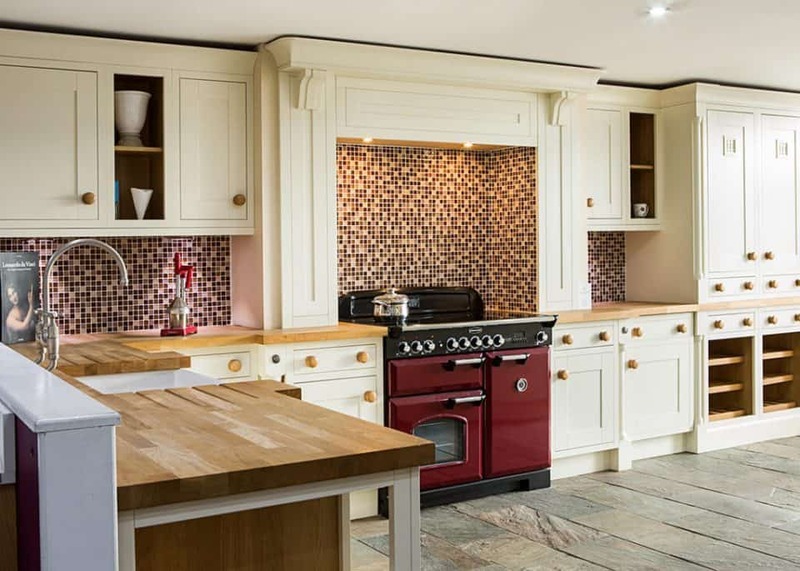 Whether you’re customers are looking for traditional cabinets or modern contemporary designs, our collection of trade kitchens has something for everyone, be it shaker, traditional or contemporary styles. 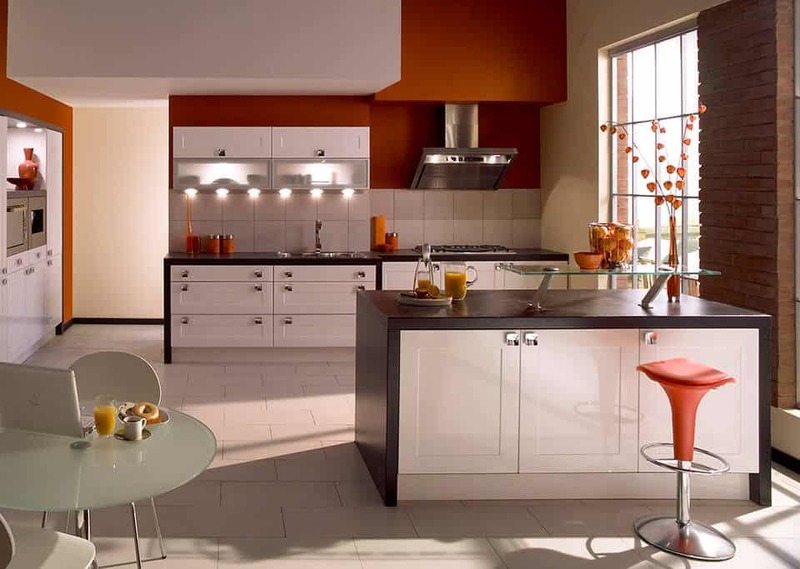 There’s over 100 kitchen door styles and a variety of coloured cabinets that are perfectly complemented by our range of accessories, such as worktops, sinks and top quality appliances. 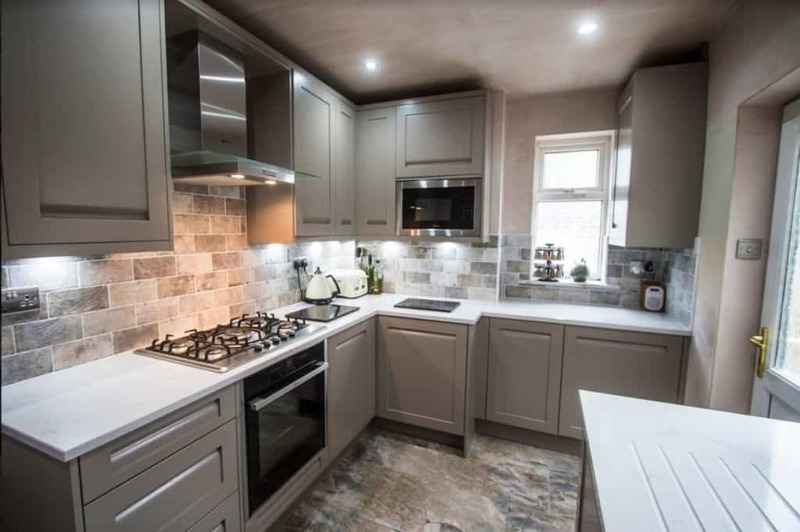 With Ramsbottom Trade Kitchens you’ll be able to give your customer complete satisfaction with a high quality kitchen that is designed to their exact specifications and is built to last. Why not drop into one of our showrooms to see what trade kitchens, Lancashire based Ramsbottom Kitchen Company has on offer or get in touch with Sue Slater on either 01706 826557 or Trade@ramsbottomkitchens.co.uk.